Fondazione CUOA. Business School since 1957. Fondazione CUOA is a leading Business School and one of the most active centers in Italy for the development and promotion of managerial and entrepreneurial skills in the private and public sectors. 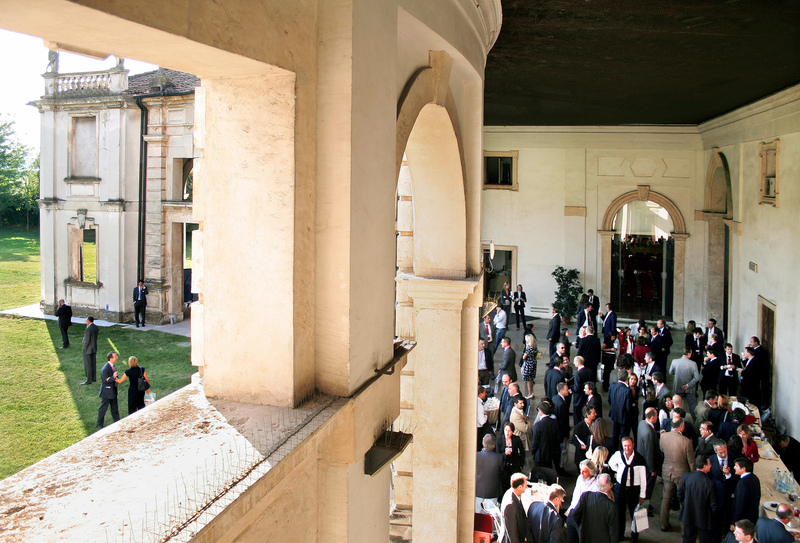 One of the most distinctive features of Fondazione CUOA is its history and its strong, rooted connection to the territory, which can boast excellent entrepreneurs and executives. Not only do over 3.500 local businesses collaborate with the Business School, but Fondazione CUOA has also developed collaborations with foreign partners in order to offer successful international training courses which have been attended by students from 50 countries and led to the development of many projects in various parts of the globe. Fondazione CUOA is a national and international reference point for entrepreneurial and managerial education: it is the place where individuals can develop their goals and cultivate their talents. The School offers concrete answers through its MBAs, Master Degrees, Executive Master Programs, short-term Executive courses and custom programs and has been ranked by recruiters among the top most important Business Schools in Italy. “To train the managers and the entrepreneurs of the future in order to promote social-economic growth through research, innovation and effective business models”.